The Forum Club of the Palm Beaches decided to stir up a controversial issue on Thursday by convening a panel to have a “rational” and “balanced” discussion about the state’s “Stand your Ground” law which sparked national criticism after the acquittal of George Zimmerman. The panel discussion was a luncheon event at the Palm Beach County Convention Center with an expected audience between 500 and 700 people. The panel included Will Snyder, the sheriff for Martin County and State Senator David Simmons (R-Maitland) who was the author of the original bill in 2005 when he served in the Florida House of Representatives. Gayle Palleson expressed to club members in a newsletter that the goal of the discussion was not to change people’s minds but to inform them of the issue so they know what they are or are not supporting. Five of the panelists including two Florida legislators supported at least a review or revision of the law. Three sheriffs and State Senator Simmons stated that they support the law in its current form. 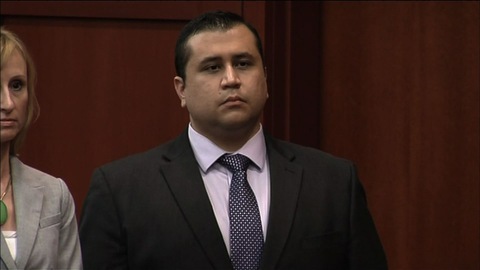 The law came into the national spotlight after neighborhood watchman George Zimmerman shot and killed Trayvon Martin, an unarmed 17 year old, and was later acquitted of second-degree murder charges citing the “stand your ground” law as his defense stating that Martin attacked him and he shot him in self-defense.